The dedication or confirmation for your most precious gift, your child, is more than a special occasion. 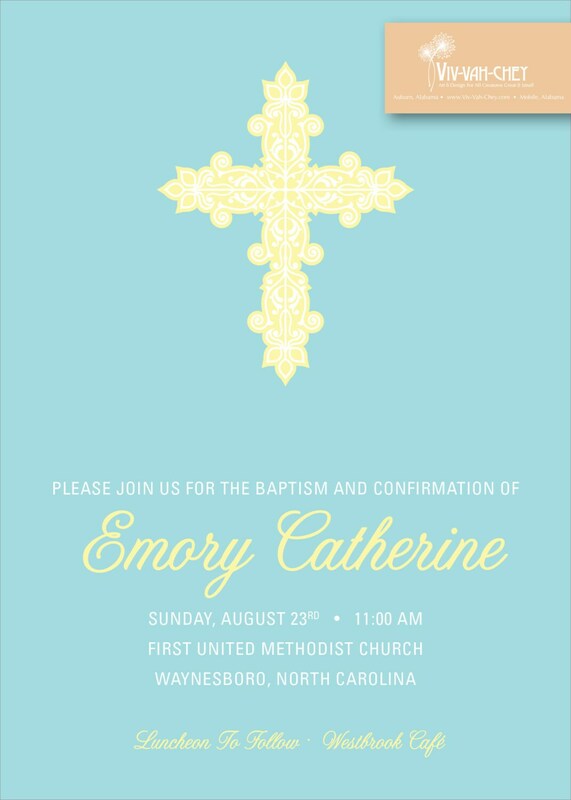 We want to ensure that your invitations convey both grace and sincerity to their special recipients, while also expressing your personality and style. 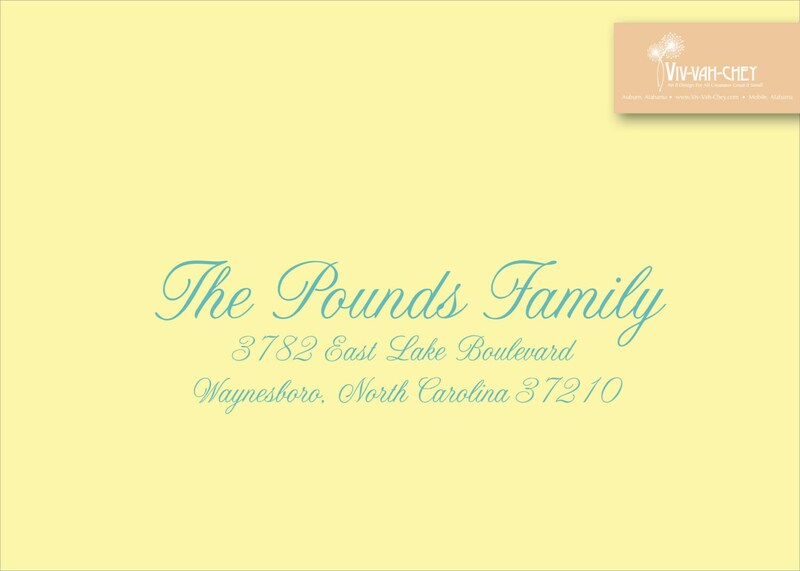 This card measures 5 inches x 7 inches and is printed on 100lb white stock with a smooth or linen finish. 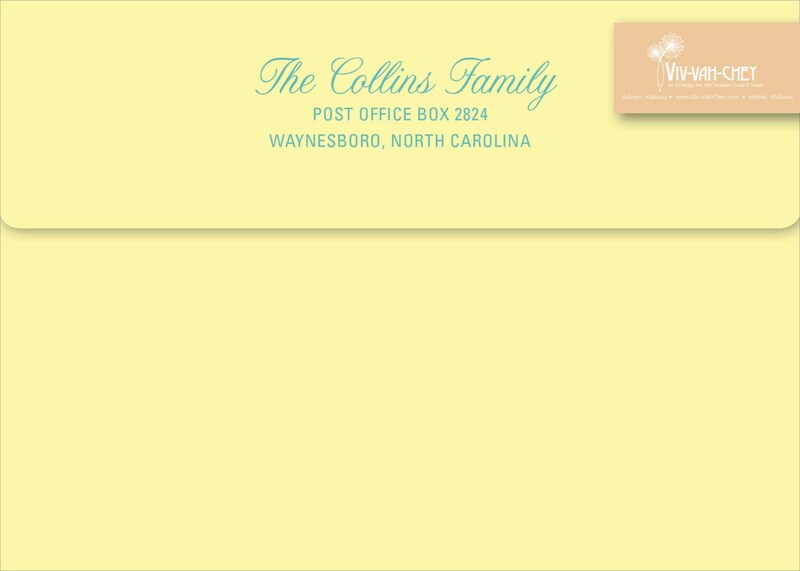 It comes with cordinating A7 envelopes with the option to add return or recipient addresses (for additional cost) to correspond with your card selection.